​Massage therapy is the hands-on manipulation of both superficial and deep muscle and connective tissue with the intent to promote healing, relaxation, as well as enhance overall muscular function of the body. This is achieved through a variety of techniques utilized by the massage therapist. 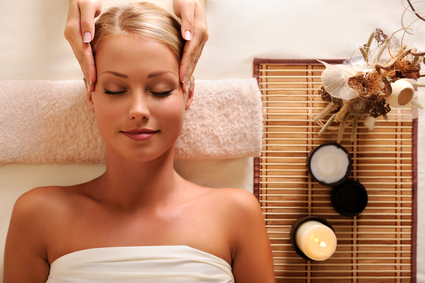 Massage therapy combines movement, pressure, and depth to relax the various muscle groups and tissues in the body. Using specific manual techniques, the therapist works to achieve goals set in place by a physician or chiropractor. A broad range of techniques may be utilized depending on your personal needs, from light gliding strokes to deep pressure and friction. These movements are designed to assist in the elongation of muscle and fibrous tissue that may be contracted from poor posture, lack of use, overuse, illness, or injury. 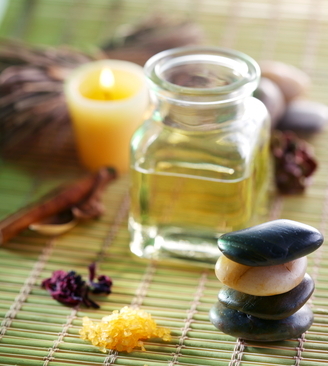 In addition, such techniques have a beneficial effect on the body as a whole, and frequent sessions with your massage therapist will ensure the best results for your treatment. What Conditions Successfully Benefit with Massage Therapy? In addition, it is important that you communicate your needs and goals to the therapist, in order to achieve the best possible treatment. If you have any questions or concerns about the benefits of Massage Therapy and whether it is right for you and your family, Please consult with Jacksonville massage therapy expert Dr. Crosby and he will gladly answer all your questions and give you an honest assessment.